Rare is the event without food or beverage element. 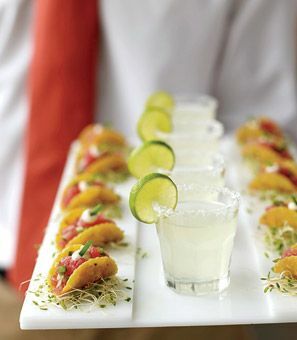 Food is one of the major motivators for people to attend events. Because of this, the event and wedding planners make sure that the food and beverages make a memorable impression on the attendees. The food is often what people remember most about an event. 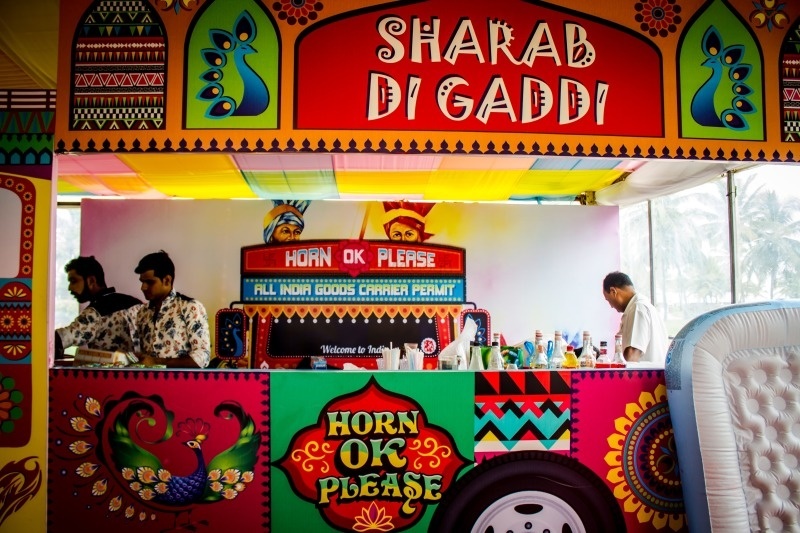 No matter how upright and exceptional is the décor of your event if the food at your event is not delicious enough, you won’t be earning any brownie points in front of your guests! 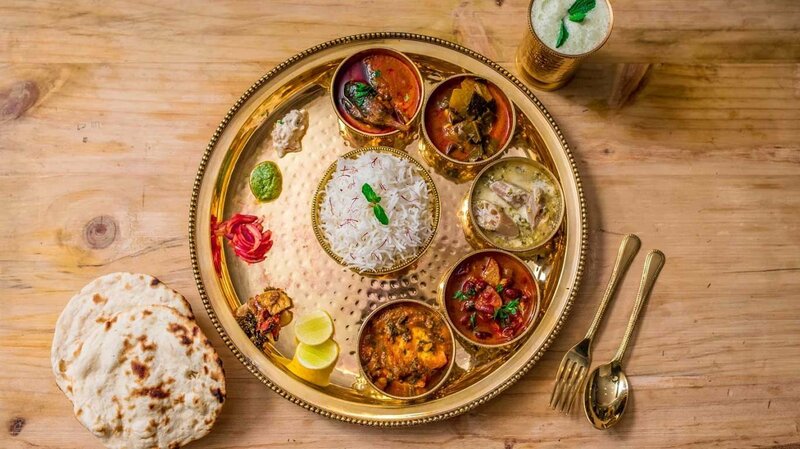 Here is the list of event food trends that will rule 2018! 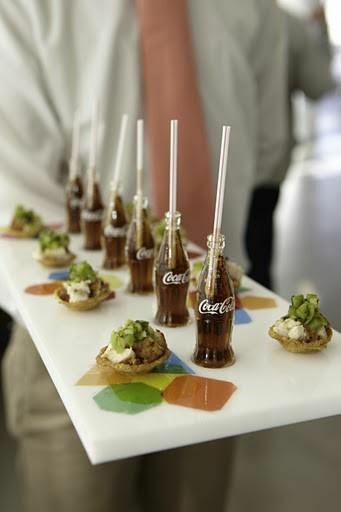 The hottest trend in catering is the passed appetiser. From bite-sized toast to delicious mini pizzas and tacos etc. These appetisers are easy to handle and simple to snack on! Attendees over the years have become highly health conscious, and the dietary requirements and choices have gone up the ladder. 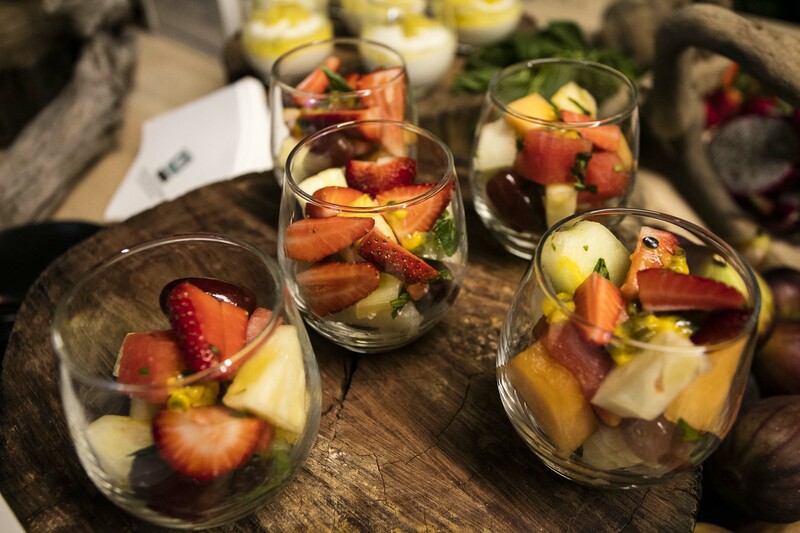 Healthy and sustainable food options are one of the hottest trends in event catering. 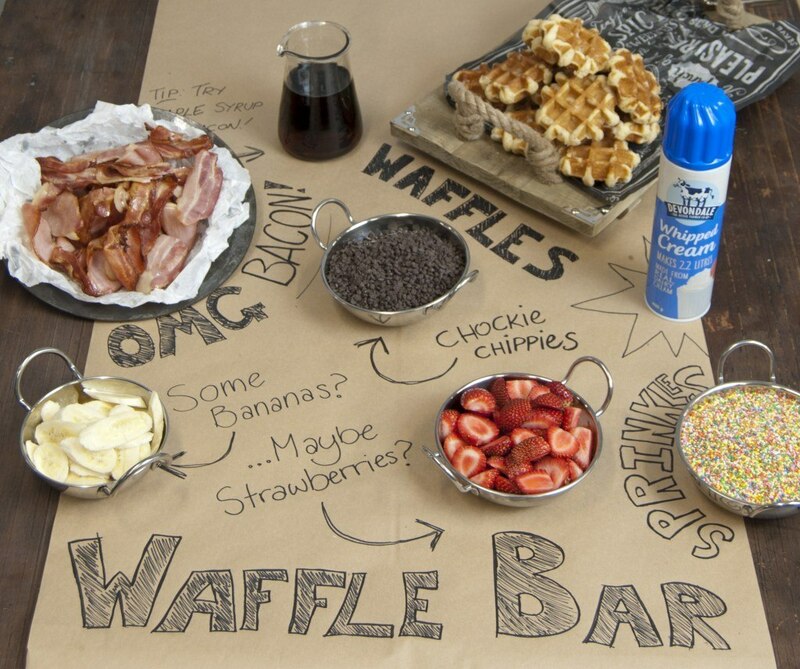 You can easily appease your guest’s taste buds alongside keeping their tummies happy. 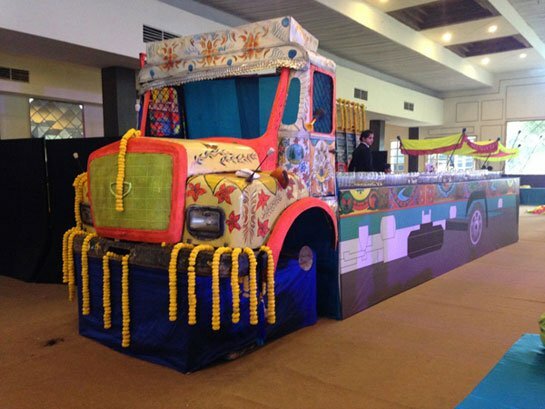 While a set of Indian event menu primarily consists of dishes that are popular all across the nation, attendees these days are looking for specialty foods of different regions to give the event an Indian flavor. Menu cards are one of those things that you can do ahead of time. It is essential to have had the tasting and finalised the whole menu. 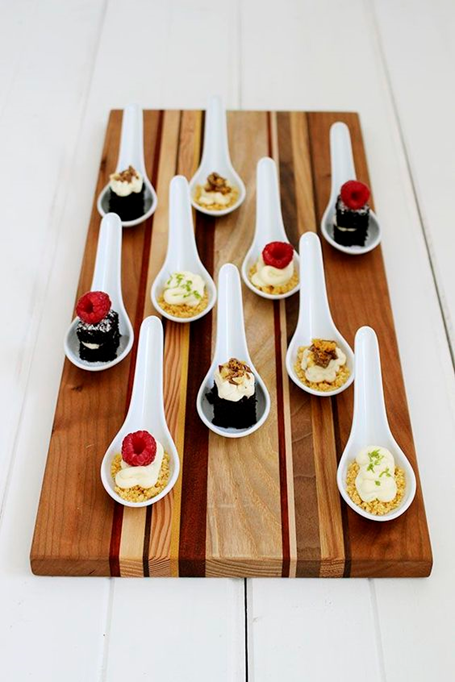 DIY menus and counters exude elegance and make the food design a different experience for the attendees. Customized drinks and beverages have been the trend in almost every event so far ranging from corporate events to weddings. The dazzling wine glasses, beverage tubs, beer glasses, and drink coasters can be customized with the initials, name, or message of the attendee’s choice, and are sure to evoke beaming smiles from them. 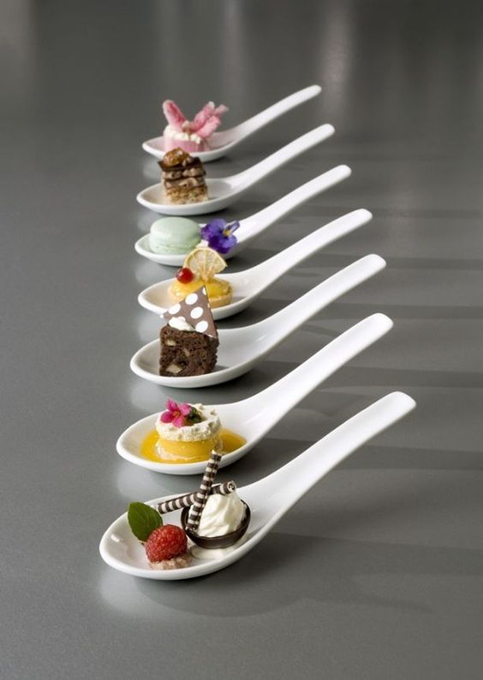 The assorted collection of spoon desserts may take a little more effort to prepare, but they are all set to impress both taste buds and guests. Sometimes the spoons themselves are edible too! Therefore, you can not only have the dessert from it, but you can eat the spoons as well! 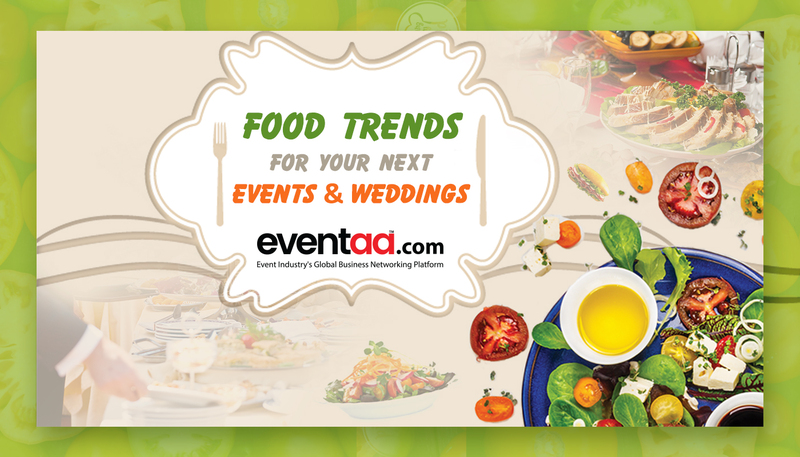 Fortuitously for event planners everywhere, the commitment to the quality of food at events is a trend that will never go out of style. 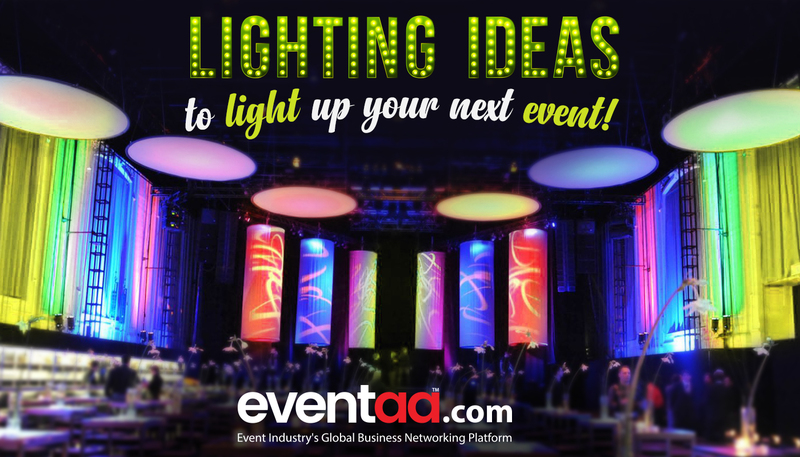 Make sure you keep these trends while bringing your next event on board. Your opinion matters! Post your views and opinions in the comments section below!